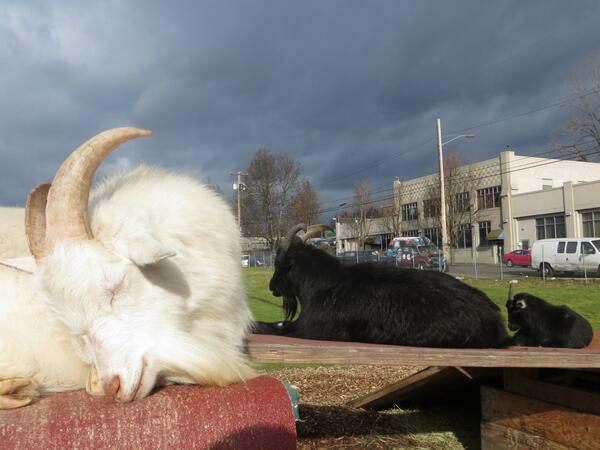 A magical herd of urban goats can only last so long in this neighborhood. 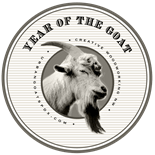 Visit The Belmont Goats online and see what’s new! 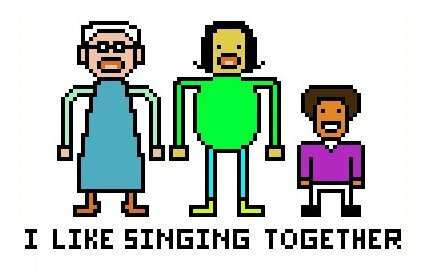 The Portland Intergenerational Women’s Choir opened up their practices to my microphones and shared with me how they really feel about singing together every week. This is the first episode of the new season of the Crows Nest Radio podcast, now from Portland, Oregon. You can download the mp3. Thanks to Liz Culley, Sharif Ali, and Rev. Sharon P. Burch, Ph.D.
as well as Kirsten Thomas and each of the listeners who called in. Stay tuned to this frequency for the forthcoming “Our Dead Friends and Facebook” documentary, which will borrow bits from the above three programs and include a few unheard bits as well. If we can’t change the world by marching in the streets, then why is Ambrose so happy? Ambrose Desmond, and a few other folks, share their tales. Mere seconds before this podcast file begins I asked the radio listeners to share their true stories of street protest, but that’s not what I got. One Listener’s Story involved serendipity and the sculptures of Beniamino “”Benny” Bufano. This one is on display at San Francisco State University. Photo courtesy of the Smithsonian American Art Museum.